A group of Associate Proffessor Naoaki Yabuuchi of Tokyo Denki University, a member of Next generation battery team Unique battery subteam succeeded in developing new positive electrodes material from general elements for lithium-ion batteries. 詳しくはPlease refer to »東京電機大学のプレスリリースthe Tokyo Denki University press release、および, and »Nature Communicationsをご覧ください。 for more details. 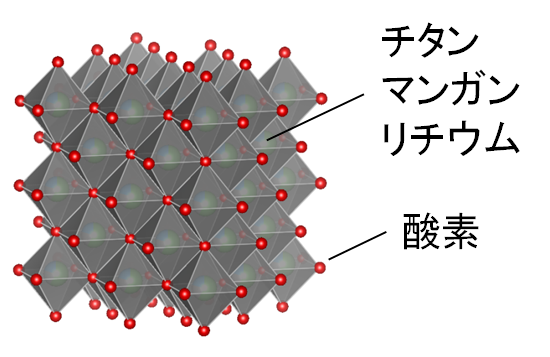 Copyright © Japan Science and Technology Agency.